Get $100 Off Our Routine Roof Maintenance Package! 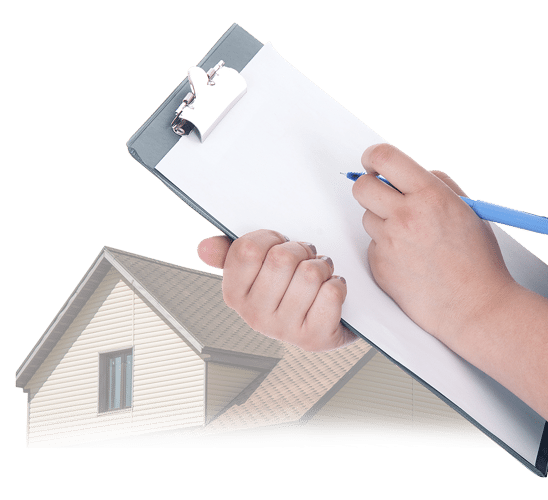 Maintenance Can Prevent Major Roof Repairs! 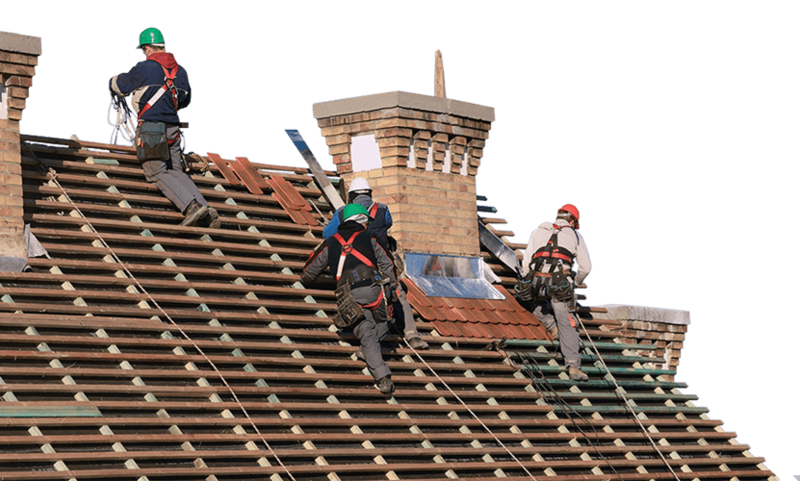 Your roof will thank you if you make maintenance a priority! 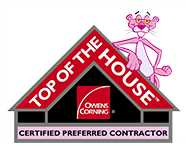 Contact us today to schedule an appointment and get $100 off our routine roof maintenance package. "Super fast and they do great work!" "I called and had the work done by the following day. He sent me a picture of the whole process. These guys are super fast, do great work and are unbelievably nice. I absolutely recommend their service and will use them in the future!!"